Honda Cars India Limited, a part of Japanese auto maker Honda Motor Company, has revealed intentions to introduce a new entry level model to take on segment leader- Maruti Suzuki Alto in the domestic car market. The company is mulling over the possibility of an entry level offering to be pitched below its Brio hatchback in the country. At present, Maruti Suzuki Alto hatchback is India’s best selling entry level car range and has its rivals in the form of Hyundai Eon and Chevrolet Spark. Honda’s yet-to-be launched entry level model will be pitched below its Brio hatch, in an expected price bracket of Rs. 2.5 to Rs. 3.5 lakhs. The Japanese auto maker is also looking at its acclaimed 660 cc Kei models for the Indian car buyers. Honda Motor Company sells its Kei cars in its home market. 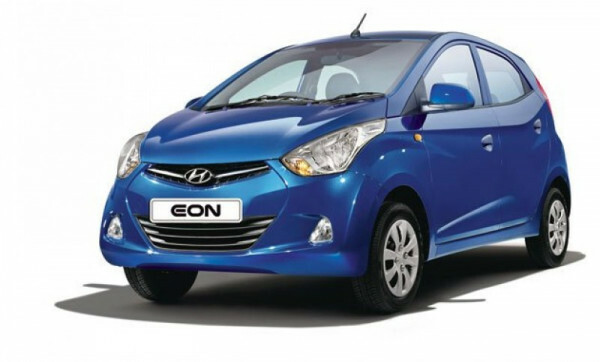 Honda’ new model to take on Maruti Alto and Hyundai Eon. The arrival of Honda models in the entry level segment can have a major impact on the sales witnessed by industry leaders- Maruti Suzuki and Hyundai. Top industry experts believe that an entry level compact car for Indian audience seems like a great option for the Japanese car maker, in order to tap potential of the big selling hatchback segment.